In book three of the historical fantasy Portals Series, Light's Keep is under siege. Master Trebb's life is threatened, and Lady Ibbob must rally her war wizards to hold back the onslaught of the banished wizards led by Tfeik. 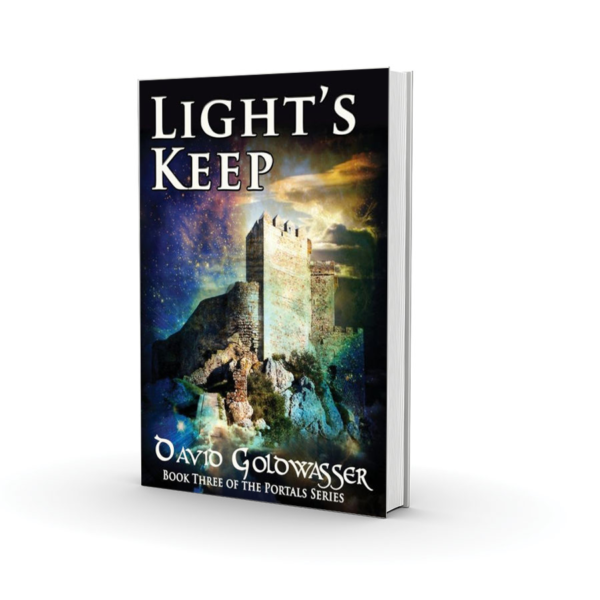 Meanwhile, Lissa and Nicholas wrestle against the dark control of Relith in ancient Mesopotamia at Gobekli Tepe and the underground city of Derinkuyu before the hourglass sends them to second-century Ephesus to reveal the link between Tfeik and Relith. The fate of Light's Keep is ultimately in Lissa's hands, and every choice she makes determines whether darkness or light will prevail.